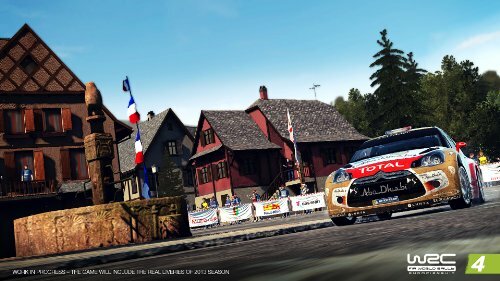 WRC 4 comes packed with more than 60+ different car models, 50+ Official Race Teams (from WRC, Class 2 and Class), every track from the WRC championships and a completely re-designed career mode. 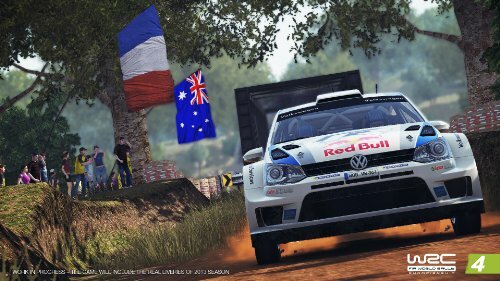 Following the path taken with the previous chapter of the series, WRC 4 features a new amazing mix of elements with high graphical detail and real in-game sound. The main characteristics that are included into this new game are: loyalty to the license, exciting game experience, accessibility for first-time players and a dynamic and competitive online game mode. 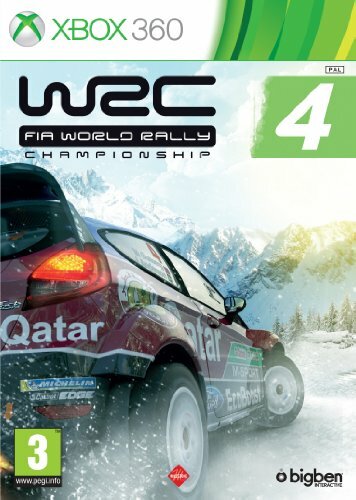 - New OFFICIAL License - WRC 4 is a licensed product, so you can choose your favourite driver and car within the 2013 official rosters of WRC Class, WRC 2 Class, WRC 3 Class and Junior WRC Class. - New Career Mode - Feel the sensation of being a real rally driver! Starting from Junior WRC Class you will sign some contracts with real WRC official teams depending on your results. 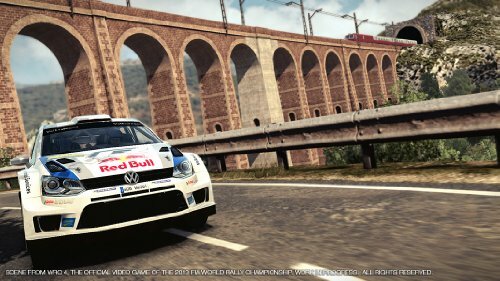 Race after race, you will be able to pass every Class up to the Olympus of the WRC and try to become the World Rally Champion. - All of the official drivers, teams and rallies. - All of the official Rosters of WRC, WRC 2, WRC 3 and Junior WRC Class. - Different Light Conditions (Sunrise, Daylight, Sunset) - The maximum level of realism with improved handling and physics of the cars. Improved elements around the stages (like trees, grass, rocks, public) and a new camera and cut scene.